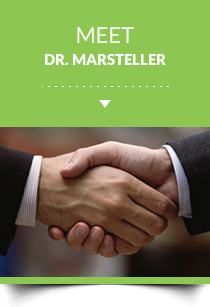 Dr. Marsteller has been treating patients out of his Private Practice in Sewell NJ since 2006. You wait for your pain to go away. When your pain finally does it go, it only comes back worse than before. When you take pain medications it masks the problem allowing it to get worse. Take a proactive stance against your pain. Use Chiropractic to correct the physical problem and get rid of the pain at the *SAME* time. 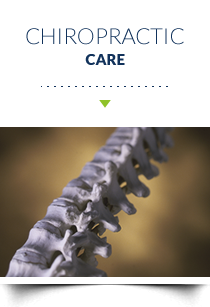 How Can Marsteller Family Chiropractic Help You? Frequent pain is not normal. Your body is telling you that something is wrong. 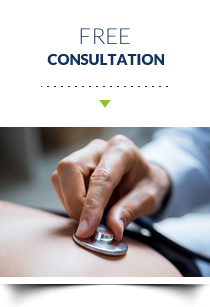 What Dr. Matthew Marsteller, chiropractor Sewell does at Marsteller Family Chiropractic is find the root cause of the problem and address it. By correcting the physical problem the symptoms will go away. When your symptoms go away you feel better. When you feel better you enjoy life more. When you start enjoying life more who knows what will happen. 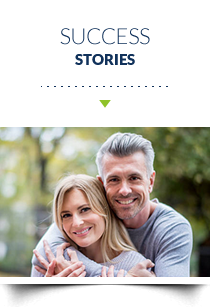 It’s our mission to help bring greater health and more fulfilling lives to the communities of Sewell, Turnersville, Williamstown and Washington Twp, NJ. Like the name includes, “Family”. I felt very at home, comfortable and a real trust with Dr. Matt. I feel he is honest and upfront which is what I like. His wife is warm, friendly and professional. Thank you both for making me feel a part of “your family”! I look forward to my health getting better. Everyone is wonderful. The professionalism, as well as the beautiful smiles and the warmth that the office and people project is outstanding. Dr. Marsteller is very professional and has helped my neck since I began to see him. I would recommend his services to anyone. His staff is also very friendly and helpful. I’ve been very happy with the care and prompt service I have received at Marsteller Family Chiropractic. They have been very thorough, everything is covered in detail, and there is never a long wait. Thanks! Great experience so far. Great staff very friendly, always professional. Dr. Marsteller is terrific! Have been to other chiropractors. He has good technique. Much less pain than when I started. I have been very pleased with the treatment and care that I’ve received. Dr. Marsteller and his staff treat me very well and I would recommend this office to anyone needed chiropractic care. Love everyone here. Great people, everything is explained well, and I’m always seen on time. First class all the way! They care and that’s huge! Our family is so grateful to have found Dr. Marsteller, is by far one of the most knowledgeable and amazing doctors out there. His staff is outstanding, friendly and very helpful. Nice practice, quick and to the point with treatment and diagnosis. Move in and out very fast, hardly any wait. I’ve been blessed to find the Marsteller Family Chiropractic. Matthew is an old school Chiropractor. Which I needed. I would highly recommend his practice. I have been telling all my friends and family. Came in with severe neck pain and could not move my neck. Marsteller Chiropractic healed my neck and I was feeling better within one week. I would highly recommend them. I look forward to regular chiropractic sessions to maintain my overall health. Since coming to Dr. Matt no more neck or shoulder pains. All gone. Feels good not to have pain at 56 years young.